I had an interesting discussion with a colleague recently talking about crisis situations. 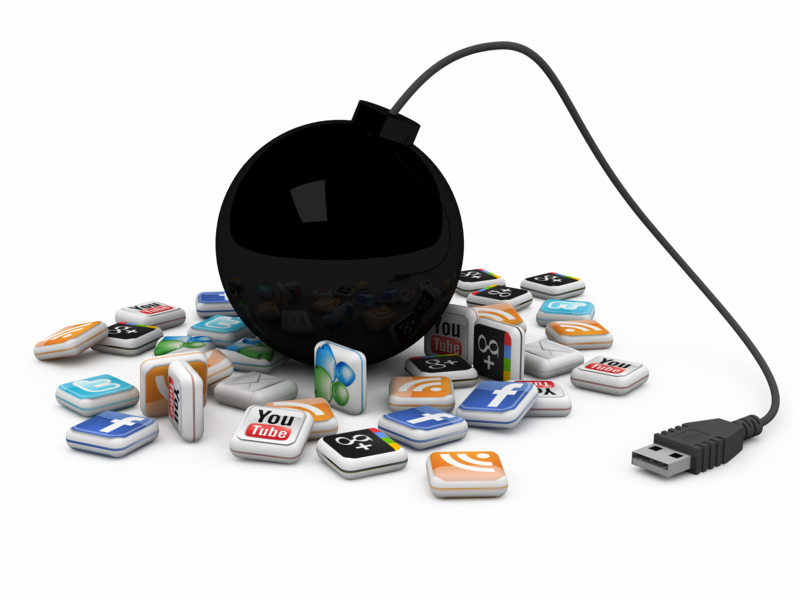 From good examples in the past, it seems as if social media gives brands a heads-up if a crisis is coming their way. With everyone now having a mouthpiece to voice their concerns, or in some cases praise, things tend to spread in this medium first. Being a diligent conversation monitor and staying ahead of the crisis, or at least prepared, is a capability social media gives us. Depending on how organizations view social media, it is so much more than just a content pushing or “getting in the conversation” type of capability, instead, a platform that truly allows for integrating the communication message. As technology and social have changed the way we communicate, it becomes critical knowing when and with what platforms brands should engage with and how spokespeople and ambassadors interact in these platforms. It is just as critical to have an understanding of how people fit in the social media matrix as it correlates to perceptions of the brand, and as we all know perceptions are pretty important. So when we talk about social media management, let’s not forget it’s about so much more than just content or monitoring what’s being said about a brand. It’s also about recognizing how this has changed the way we do business and what the larger implications are to the brand’s reputation. This entry was posted on November 6, 2013 by majastevanovich in Marketing Communications, Social Media and tagged Branding, Communication, Crisis Communication, Facebook, public relations, Social Media, strategic communication, Twitter.